Vedanta aims to cut down cost of its aluminium production to $1,700 per tonne from over $1,900 by the end of this financial year. “We are putting in place a plan to reduce our production cost by the end of this year. The work to this effect has already started,” said Ajay Dixit, chief executive officer (CEO), aluminium and power vertical of Vedanta. The production cost cut is expected to improve the viability of Vedanta’s aluminium business in the backdrop of recent softening of metal prices on the London Metal Exchange (LME). The LME price of aluminium, which was $2,600 per tonne in April 2018, has come down to $1,870 by January-end this year. “For us, $1800 (per tonne) is the pressure point,” Dixit said. The cost reduction plan is being worked out mostly around raw material sourcing and logistics. While the company is renegotiating its contracts for bauxite supply with suppliers from Gujarat and Andhra Pradesh, it intends to move most of the material through rail rakes to keep the logistic cost down. Besides, Vedanta’s long-term supply agreement with Odisha Mining Corporation (OMC) for sourcing of two million tonnes of bauxite from the Kodingamali mines in Odisha and its pact with Emirates Global Aluminium PJSC (EGA) for supply of 12 million tonnes of bauxite from the latter’s mines in Guinea are expected to further ease the raw material constraints from this year. 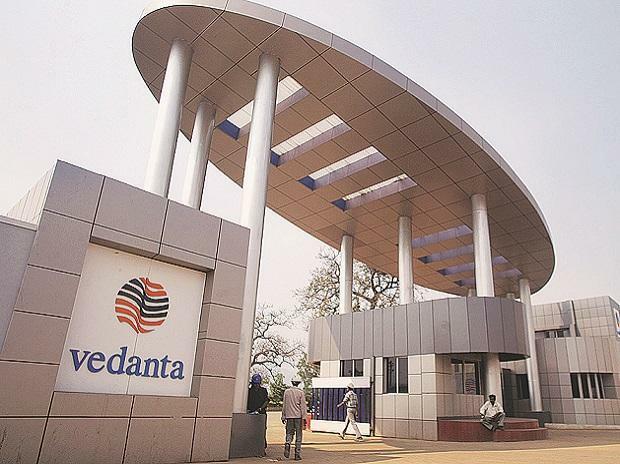 Vedanta, which faced raw material crunch to operate its alumina refinery at Lanjigarh in Kalahandi district following scrapping of a bauxite mining project at Niyamgiri in the wake of protests by tribal inhabitants, currently runs the plant by getting bauxite from a host of places. “Roughly, we are sourcing 30 per cent of our bauxite requirement from OMC while 30 per cent each is secured through imports and domestic supplies”, Dixit said. The lack of captive mines has an impact of 15 per cent on raw material cost compared to the company’s competitors like Nalco and Hindalco who have captive bauxite mines. “Fifteen per cent cost difference on each tonne of bauxite is quite high considering that 6 million tonne of bauxite goes to produce one tonne of aluminium”, he added. Despite the odds, Vedanta’s aluminium business is making operating profit though it is unable to make cash profit due to heavy burden of debts. “We will make cash profit once we have secured source of bauxite and coal supply at competitive prices”, Dixit said. For that, the company intends to participate in the auction of bauxite and coal mines in future. “We hope few bauxite mines will come up for auction this year. We will participate in them”, he said.